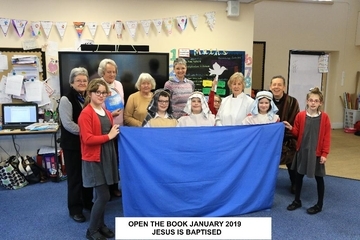 Latest production by Open the Book! 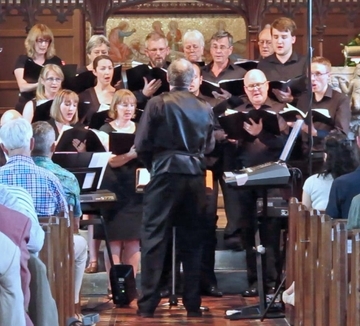 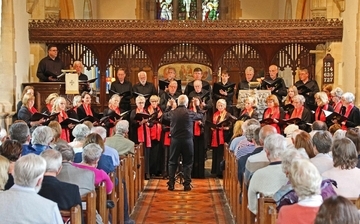 Crowle Singers recently staged a successful concert in aid of the "Help the Heroes" charity. 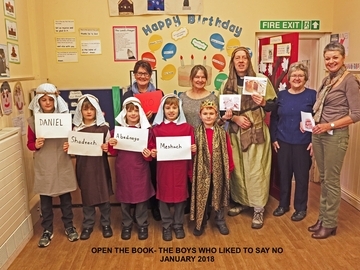 A recent performance by "Open the Book" brought the story of Moses to life. 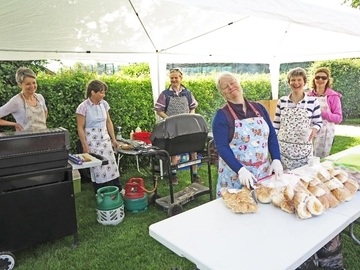 Hard working helpers running the barbeque! 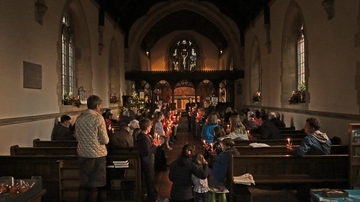 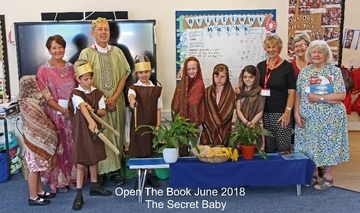 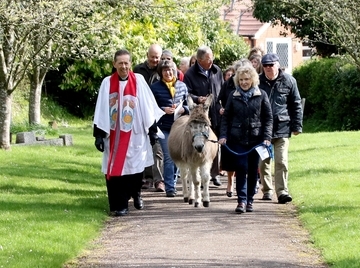 Bible stories come to life in Crowle School.